The Bolt EV closes the second half of the year weaker than the first. 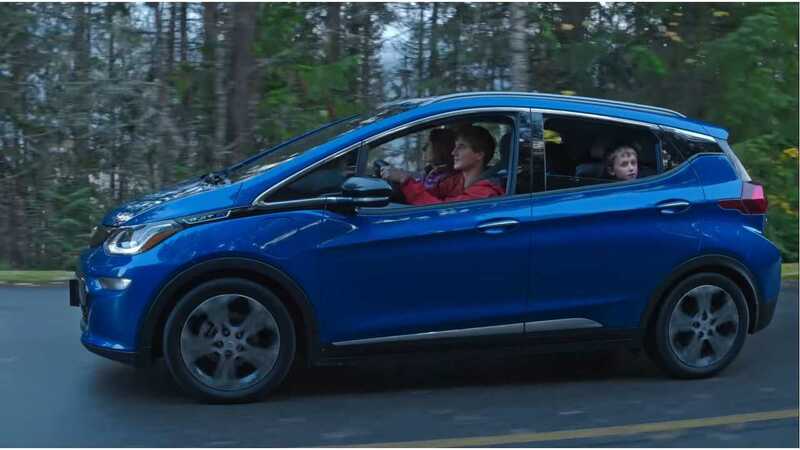 According to GM Authority, Chevrolet was only able to move 464 Chevy Bolt EVs in Canada during the final 3 months of 2018. This is down 35.6% from Q4 2017 deliveries. Bolt sales were also down compared to the 511 Bolt EVs sold in Q3 of 2018. Overall, the second half of the year was considerably weaker for Chevrolet plug-in sales than the first. Between January and June, 1,433 Chevy Bolts were sold up north. Only 975 were sold in the second half. One likely reason for this drop in sales during the back half is the loss of the Electric and Hydrogen Vehicle Incentive Program (EHVIP) that had previously been offered in Ontario. The program had lowered the price of plug-in models up to $14,000 CAD. But the end of the Ontario credit was not the only factor in the sales drop. The competition really began to heat up in the plug-in market last year. In 2017, Chevrolet dominated the Canadian sales charts with the Chevy Volt and Bolt EV taking first and second place respectively. But several new players hit the streets last year and made a big impact. These include the Mitsubishi Outlander PHEV, the refreshed Nissan LEAF and of course the best selling Tesla Model 3. Thankfully, it's not all bad news for the Bolt. The electric hatchback ended 2018 with 2,408 Bolts finding new Canadian homes. This is up ~13.5% year over year from the 2,107 units sold in 2017. Hopefully 2019 will bring another growth year for the Bolt, since Chevy's best selling Volt plug-in hybrid is not much longer for this world.